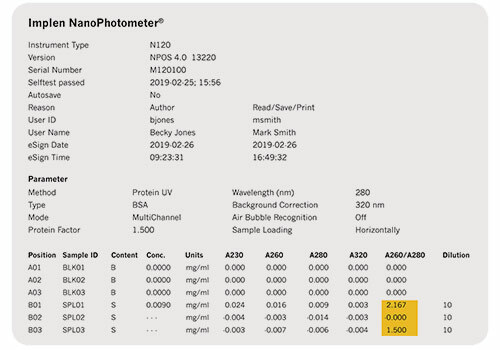 Individual Role Based Access Control (RBAC) provides password protected access and control of the NanoPhotometer®. Create multiple user accounts with different access rights which are handled in a hierarchic structure. User role options are Administrator, Power User, and User. 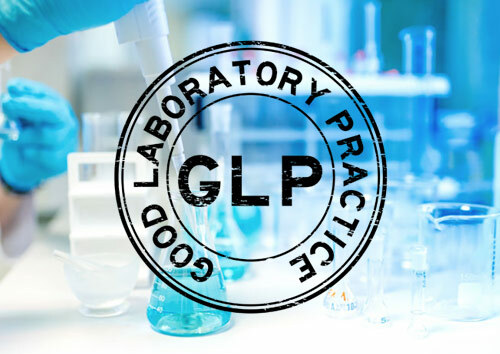 Organize users into working groups to facilitate access of shared data and stored methods within a lab. Option for increased transparency with Four Eye Administrator Rights. Various password settings are available within the CFR21 software – for example secure password and password expiration options. Effectively improve data security and fulfill audit regulations easily with flexible and appropriate RBAC user management solutions. All features can be enabled or disabled on demand to meet your laboratory needs. Measurement data is saved by confirming login name and password. Saved files include the user name/author, login name, date and time for proper electronic record keeping. 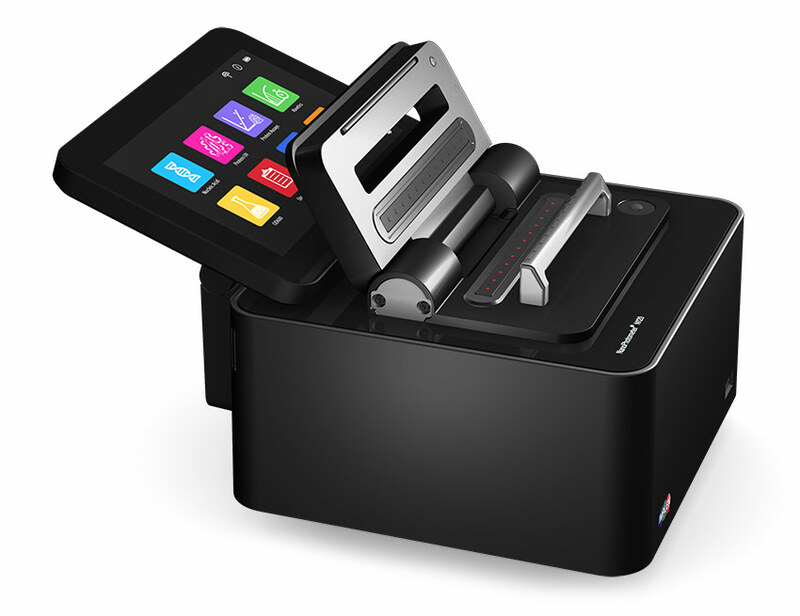 IDS and PDF files cannot be altered and ensure data integrity. 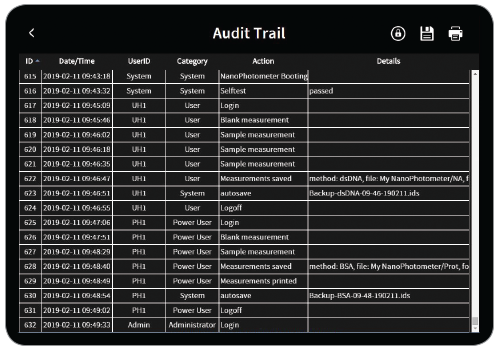 The audit trail automatically records all actions and preference changes in an audit log. The audit log contains a sequence ID, time stamp, user ID and category for each action. Audit trails can be saved as a PDF and printed by an Administrator for documentation purposes. Guaranteed lifetime accuracy for peace of mind with no preventive maintenance or recalibration required due to precisely defined path lengths in a sealed optics block. The measurement environment consists of scratch-resistant and inert quartz. 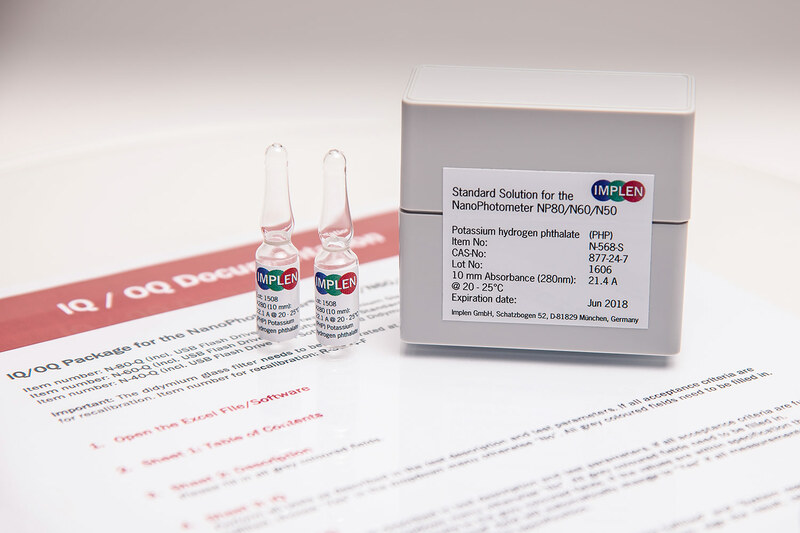 Installation Qualification and Operation Qualification (IQ/OQ) package is offered for compliance with international standards in regulated environments and provides conforming data to document and verify that your instrument is installed and functioning according to its intended use and within specifications. The system suitability test is performed with a non-toxic liquid NIST traceable secondary standard that absorbs at a wavelength of 280 nm. with your LIMS to control processes, eliminate errors and save time. 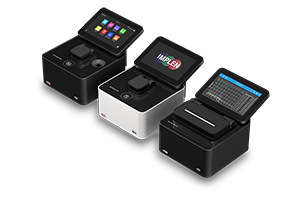 The NanoPhotometer® can be integrated with any LIMS software provider.